Brian Michael Bendis exclusively signs with DC Comics – AiPT! This could ACTUALLY break the internet. And the industry. If this is true, it significantly changes the comics landscape, and it is not the news Marvel needed right now. That image appeared on the official DC Comics Twitter account around 9:15 EST this morning, blindsiding everyone without confirmation or word given from anyone else, whether from Bendis himself, or from Marvel Comics. 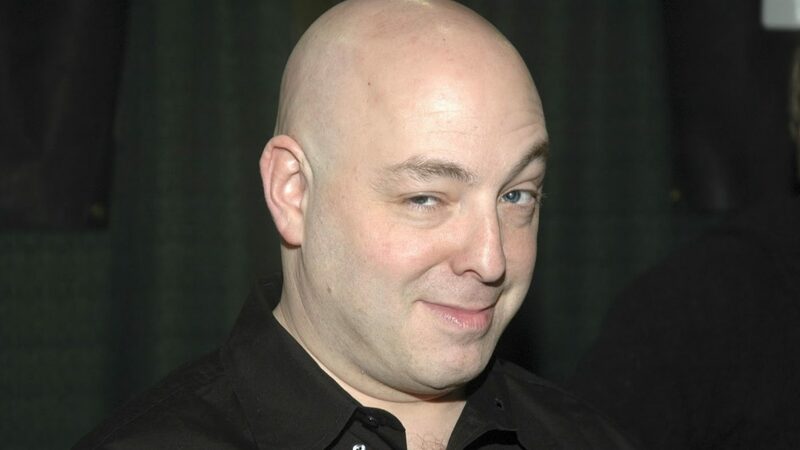 Brian Michael Bendis has been a staple of Marvel publishing since the early part of the century, and has been responsible for many of its biggest events, from Avengers: Disassembled to House of M to Secret Invasion.